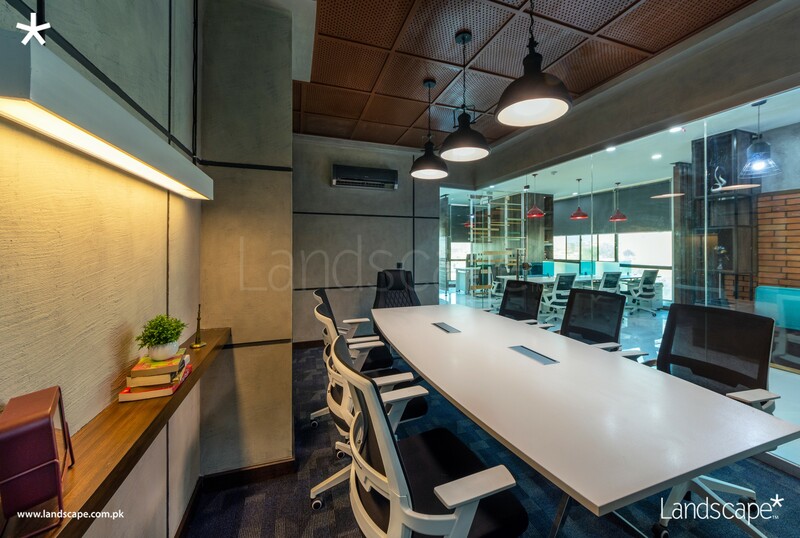 Incorporated in Pakistan and the United Kingdom, Landscape Architecture & Interiors Limited offers architecture planning, interior design, complete scope of construction and fit-outs together with bespoke furniture design and production. The seasoned Architects at Landscape strategically plan the space dynamics with complete scope of structure and MEP engineering. The Designers and Engineers create schematics, zoning, layout and engineering plans in line with client's budget and design brief. 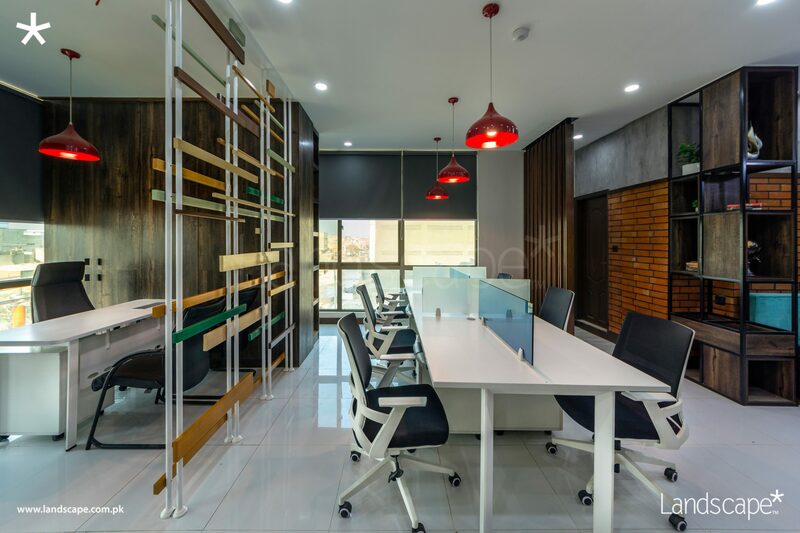 Our team studies the space, bye-laws, client's brief and project goals in order to propose a functional and creative design. Further, the design is converted into 3Ds, with material selection and BOQs, for client's approval and execution at site. Our on-board Civil, Structural & MEP Engineers along with operations staff, including site supervisors, masons, electricians, carpenters, polishers, painters and their assistants, execute the construction and interior fit-outs. 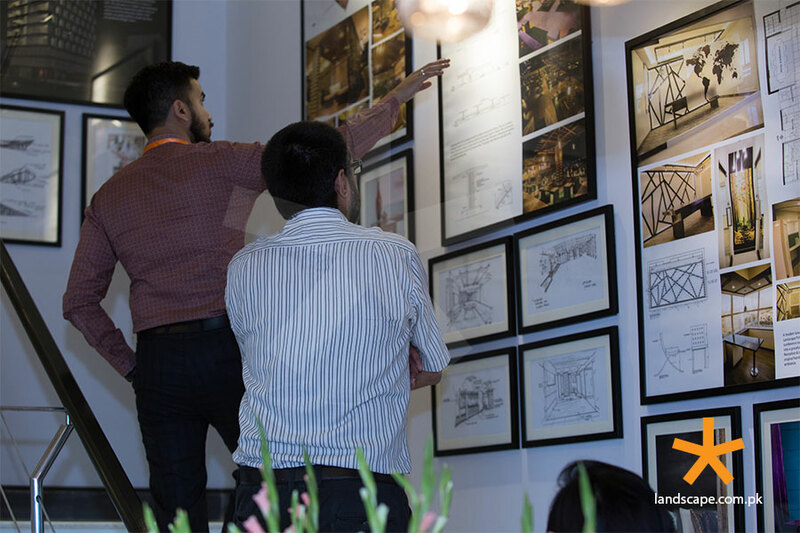 You can experience the executed projects and materials at our Design Gallery. It offers a variety of building and design materials to choose from, for all genres of architecture.